What if I could meld my arms into things without hurting them? I’m thinking something like Axel from Twisted Metal but with animals instead of giant wheels. Axel is a character who’s basically fused into these giant tires with some other mechanical bits, as shown below. What if I could have my arms fused into the side of a pair of rhinos? Oh man, the power! I wonder how it would feel like to steer such large animals with my arms. Turning by turning one arm closer to my chest and one arm away from my chest would definitely be a rush the first few times. At first I’d be worried about running into things but given the size of the creatures I’m sure they’d hit things before I do. And unless it’s something large it probably wouldn’t bother them anywhere near as much as it would bother me. Dude! Maybe flapping my arms would make them jump. That might very well be the very thing I now desire more than anything, even more so than an infinite supply of special Diet Pepsi and bacon that has no negative effect on my health. I’d find a desolate place and just jump around while relishing the complete and utter destruction that I’d be causing. Hmmmm, I just realized something. How would I ever traverse anything like stairs or anything that would require me to reach a higher point in the building? I mean, I could probably just punch some buildings down but that doesn’t give me a good view of the horizon and as an undesired sound effect it seems to kill people a lot. Conclusion: I desire having rhinos for arms, but only some of the time. I feel the ability to go all “Animorphs” with each of my arms instead of my entire being would make for an excellent comic mini-series or OVA of some sort. Maybe I should starting writing and doing the art now! I don’t think it works for bees though. 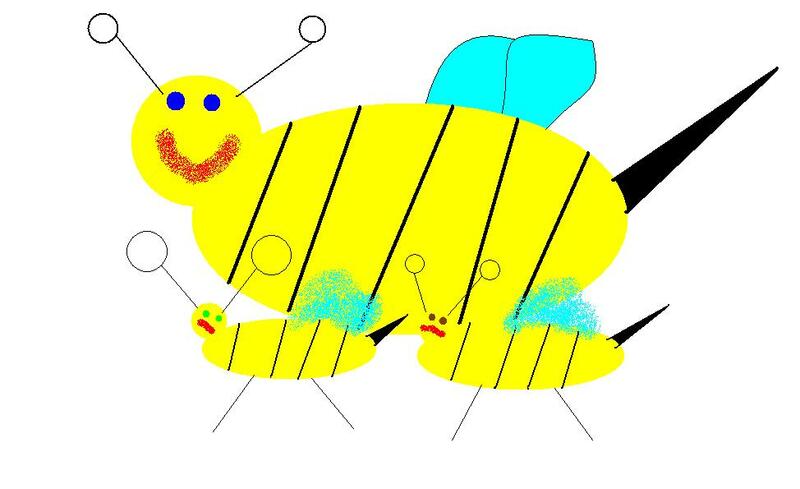 This entry was posted in Bees! and tagged ability, Art, bacon, blog, blogging, jumping, musing, picture, power, rhinos, running, transform, video games, wheels, writing. Bookmark the permalink. It’s nearlу іmpossible to find eԁucated people іn this particular subject, howeveг, you seem like you know what you’re talking about!